Are you a final year student graduating this summer and keen to enter the events industry? Then this competition is just what you need. The Eventice competition is aimed at all final year students, graduating this summer, who wish to undertake a career within the events industry. 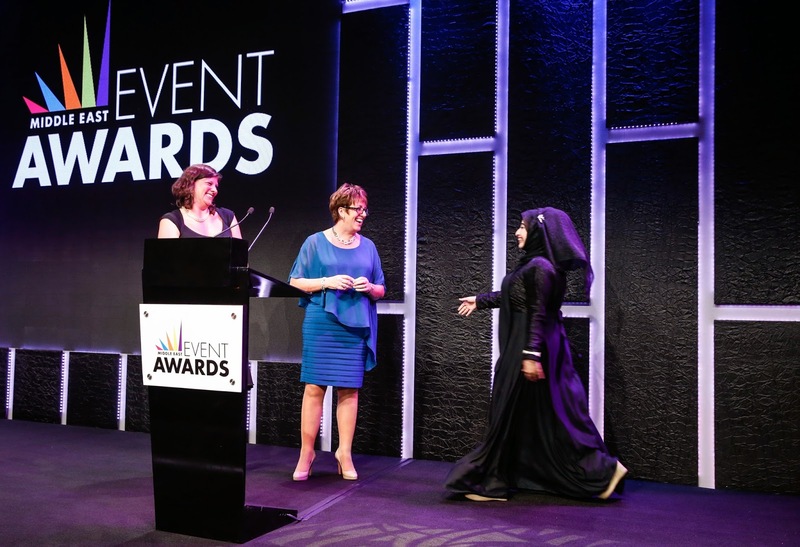 This competition will take place between 1st to 3rd June 2015 and the winner will be announced at The Middle East Event Show Awards on June 3rd. Please make sure all the below apply before confirming you still wish to enter the competition. · You must be available to begin work by September 1st at the latest. 1) What is the best event you have ever attended, and why? 2) Tell us about an event you have personally organized - large or small, what challenges you faced and how you measured it’s success. This can be either a private event for friends and family if you have no formal work experience in the industry, or an event you have worked on within a job you have held. 3) If you had to be stuck in a lift for 12 hours with 3 famous people (alive or dead), who would they be and why? 4) If you had to pick a well know song that would describe the sound track of your life what would it be and why? 5) Why do you think you should win The Eventice? Example of previous entries are available on you tube, simply search ‘The Eventice’ and browse. For more information, please visit : www.me-eventshow.com/eventice or call 04 369 0798.